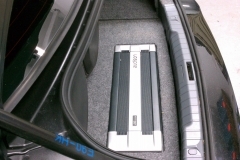 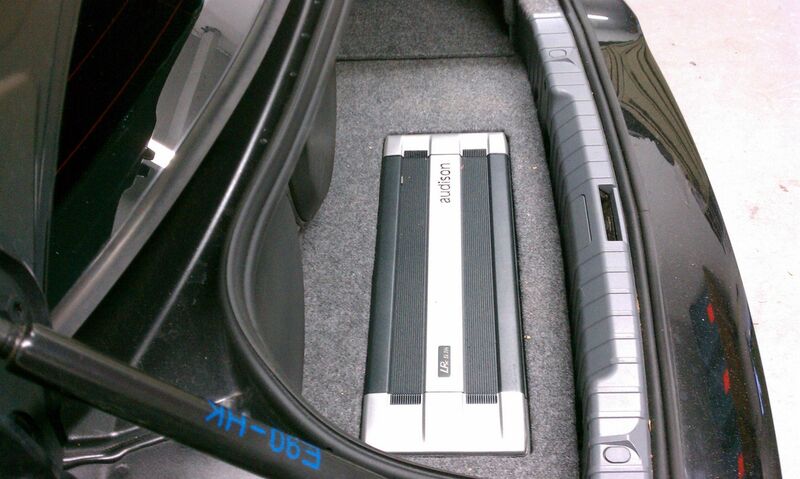 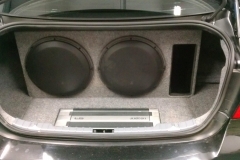 BMW 3-Series Audio System was integrated into the factory radio using the JL Audio Clean Sweep. 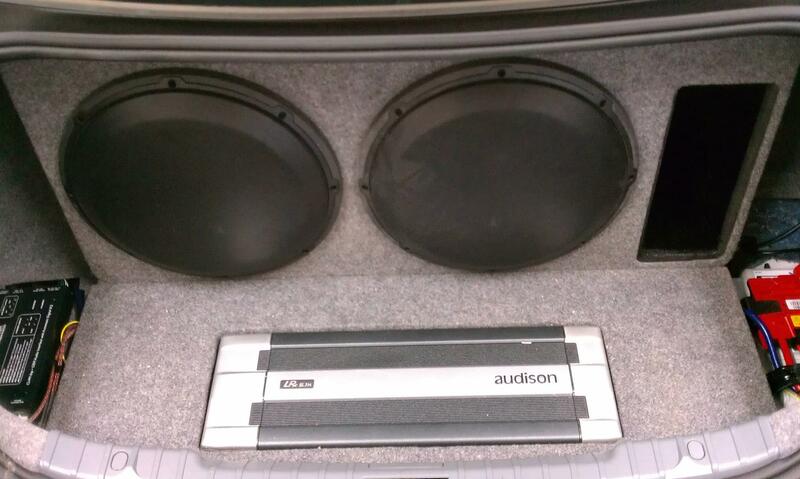 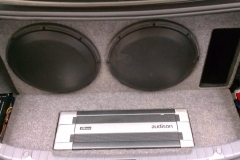 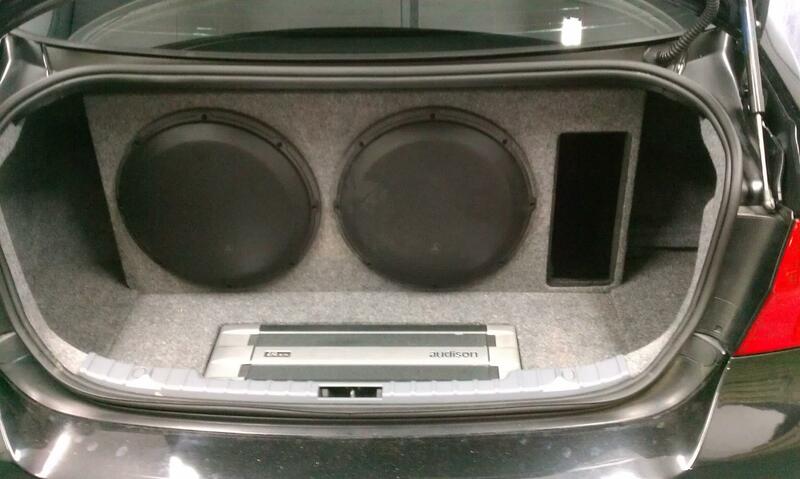 Powered by an Audison LRx 5.1 Amplifier this pair of JL 13w3’s really hammered in this custom built ported box. 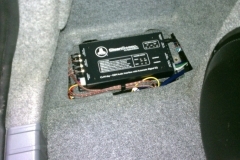 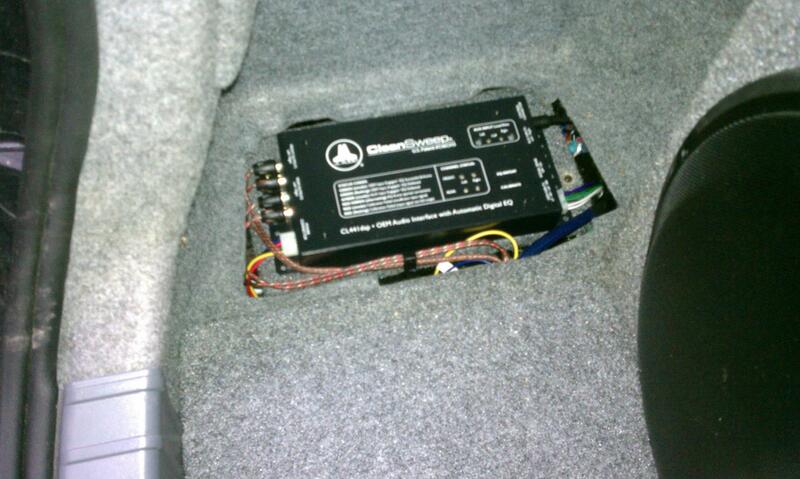 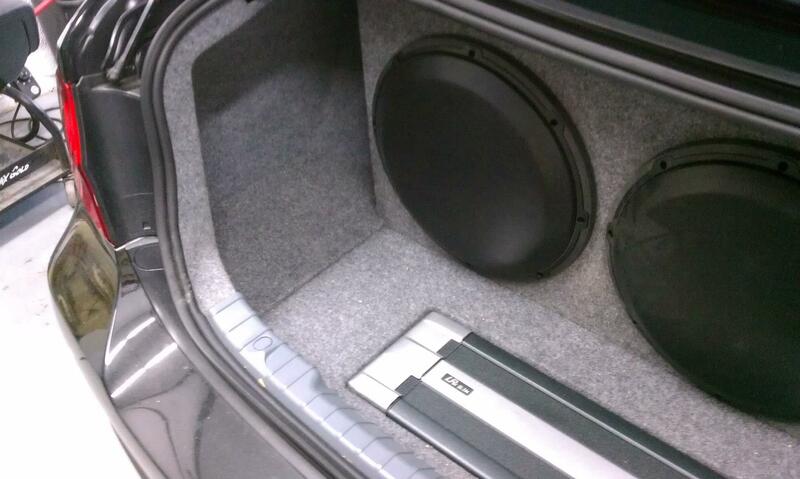 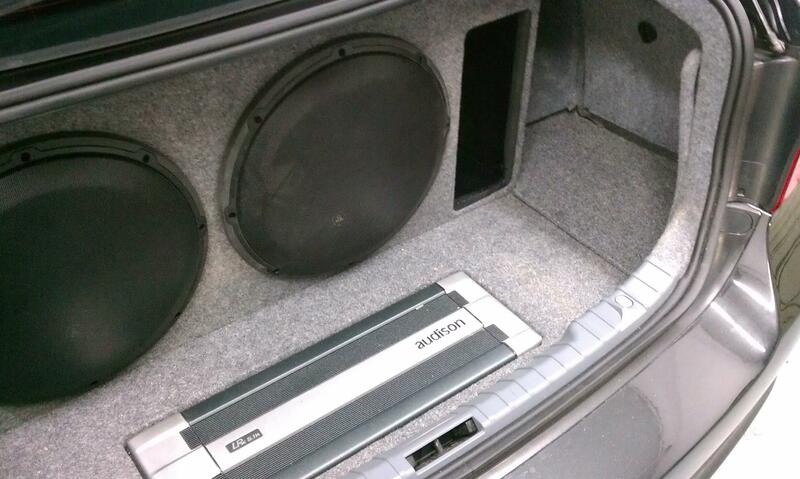 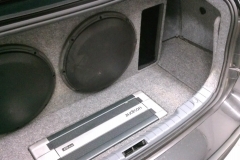 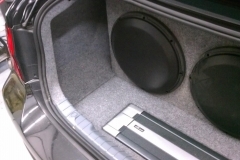 Contact us today for what we can do to upgrade your audio system.